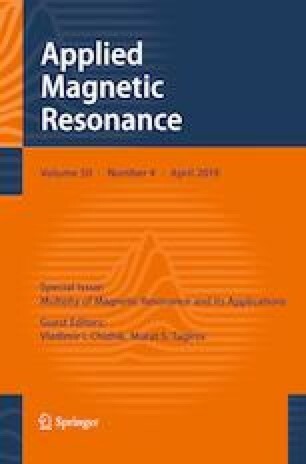 In this research, new compact electron paramagnetic resonance (EPR) equipment design features are described. This equipment is developed both for research and for practical applications. The described instrumentation can be characterized by high performance, low cost, reliability and simplicity, open architecture, small size, a wide range of functional modules and units. Various functional schemes of homodyne and autodyne type EPR analyzer microwave units have been analyzed. We developed and experimentally investigated two cavities optimal functional scheme for autodyne type EPR analyzer. Among discussed original instrumentation developments, there are compact magnet systems based on electromagnets and permanent magnets with high uniformity of magnetic field. Specifications of a new compact EPR equipment and a list of applications are presented. One of the most important industrial applications of autodyne type EPR analyzer is considered in detail. This work was supported by the Ministry of Education and Science of the Russian Federation (project 3.6522.2017).